McHenry Classic Car Parts offers new, used, discontinued, rare and reproduction parts for 1967-1981 Camaros and Firebirds, 1964-1972 Chevelles and Novas. 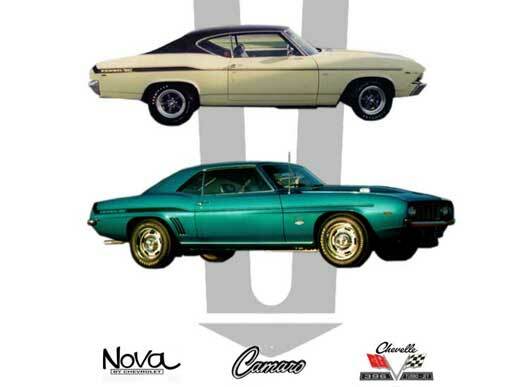 McHenry Classic Car Parts specializes in Yenko Camaros, Chevelles and Novas. Established in 1995, we have fifteen years of quality customer support and knowledgable service experience. Office hours: M-F 8am-5:30pm, Sat 8am-12 noon. 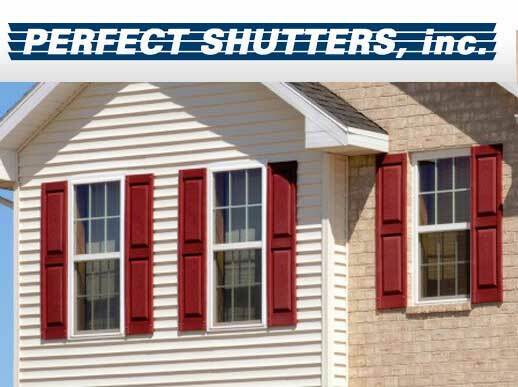 Perfect Shutters, inc. was founded in 1976 (Changed name from Shutters inc in 2001). In 1979 we began producing a styrene product which gave us a durable paintable finish. At this time we also outgrew our building in Zenda and relocated to Hebron, IL which is where we currently reside. In 1990 a major product line improvement was the conversion to Dura-Prene™. This gave our product greater impact resistance and weatherability. Most of all, it provided a color thru product which eliminated painting and gave the consumer a virtually maintenance free shutter. 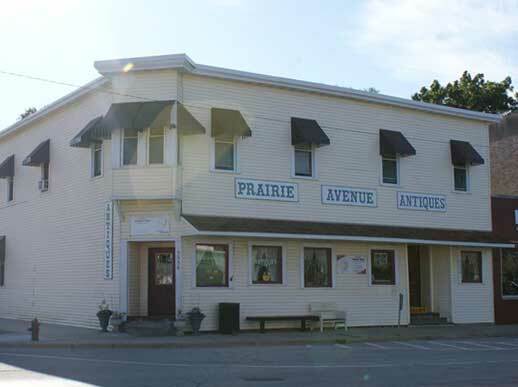 Prairie Avenue Antiques is housed in a turn of the century former Feed & Dry Goods store located on the corner of Rt 47 & Prairie Ave in quaint Hebron, IL. This is a multi dealer shop with a wide range of very attractively priced antiques, furniture and collectibles. New old things are added every day so there is an ever changing array ranging from fine crystal, silver, stained glass, etc to rough primitives, to tools, jewelry, kitchen items, etc. One could furnish a home from bare walls or just add that special piece to an established home! 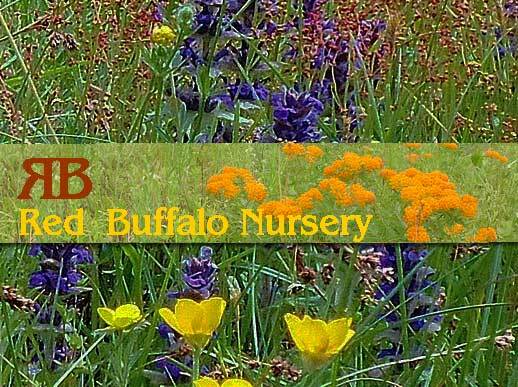 Red Buffalo Nursery specializes in plants native to the prairies, wetlands, savannas, and forests of Northeastern Illinois and Southeastern Wisconsin. We grow plants from locally collected seed whenever possible (ask about local genotype) - we never dig plants from the wild.